Featuring Topcon's new XPointing technology and optional Quicklock technology, the DS-200 seeks out and locks to the prism quickly, even in dim or dark conditions. Tailor made for construction, the DS-200 also features advanced TOPO, stakeout and mesh scan capabilities via its onboard MAGNET™ software. 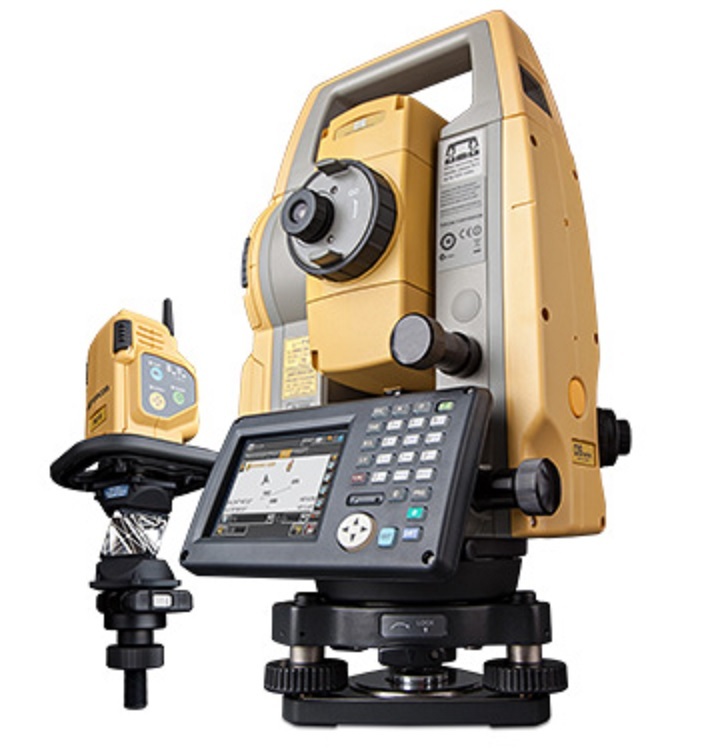 The DS is fully compatible with Magnet Field’s Hybrid System, combining all the accuracy of your DS total station with the flexibility of your Topcon GPS. You can now complete your surveys faster no matter what the obstacle! As a Hybrid Positioning capable total station, the DS-200 offers the use of both GNSS positioning and optical positioning technology designed to increase field efficiency. This allows for instantaneous switching between devices. The ease of operation will be obvious from the time you turn it on. Simply add a data collector and the DS-200 becomes a one-man measuring solution! Add Topcon’s optional RC-5 quicklock solution and you also have unparalleled productivity. The DS-200 also features a Bluetooth range of up to 300m, waterproof housing, super-accurate encoder for reliable accuracy, as well as TS Shield to secure and maintain your investment. 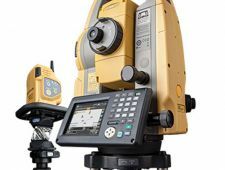 Topcon’s DS-200 is the construction layout tool you can't afford not to have.